Pre-workout supplements are used to boost energy levels in the body and muscle endurance during workouts. Are you tempted to raise your energy level but don’t know the side effects of pre-workout supplements? Pre-workout supplements have ingredients like guarana, creatine, and caffeine which improve muscle power. As much as pre-workout supplements may be beneficial, it is important to know the risks associated with them if not used in the right way. According to the “New York Times," Michael Lee an Army Private took a pre-workout and ran for 10 minutes. Unfortunately, he got a Cardiac arrest and died later because pre-workouts raised his heart rate. It is evident that as pre-workouts can increase the heart rate, combining them with strenuous exercise increases the heart rate. Here are 11 side effects that you might experience when you use pre-workout supplements. After taking a pre-workout supplement, you might suffer from diarrhea. Diarrhea is a common problem caused by creatine. At times, diarrhea might result if you don’t mix the powder with sufficient water. 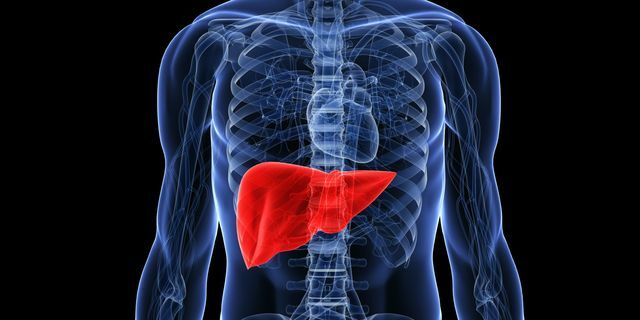 Moreover, taking diets with a high level of protein can deteriorate a damaged liver. Workout supplements contain significant amounts of such proteins which are harmful to your health. Studies show that Caffeine boosts physical activities. The Journal of strength and conditioning discovered that men who took supplements with Caffeine could perform heavy tasks for longer periods compared to those who did not take it. 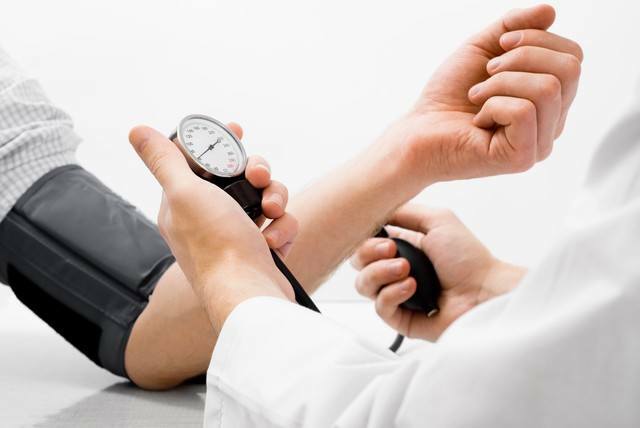 Exercise can increase the blood pressure in your body. Using pre-workouts can increase your blood pressure further because they have caffeine and creatine which are common causes of high blood pressure. You can experience stomach upset from certain workout supplements. A protein powder like whey comes from dairy products and it contains sugar lactose. If your body is intolerant of lactose, you might experience a stomach upset. 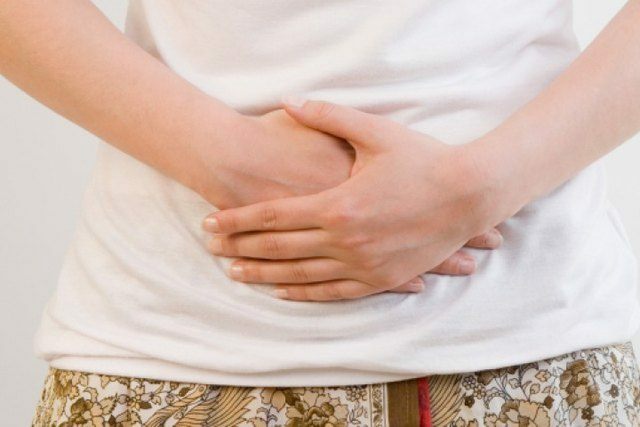 Magnesium and creatine can also upset your stomach. Did you know that workout supplements contain vitamin D? Studies conducted by Medical University of Graz in 2011 confirmed that Vitamin D increases the levels of testosterone. When there is excess Vitamin D in your body, your intestines are likely to absorb excess calcium which might result in kidney stones. 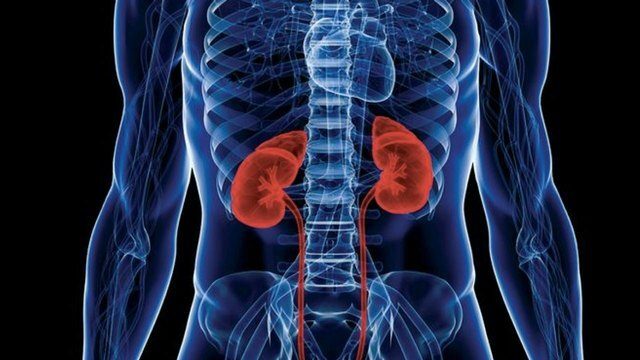 Additionally, creatine can also increase risks of kidney damage. 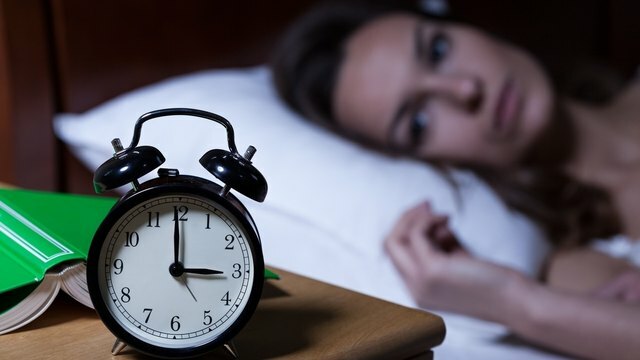 You might experience insomnia after consuming products that contain caffeine. Caffeine stimulates the central nervous system. Caffeine has a half-life of 2-5 hours in the body. Metabolism also affects how long Caffeine can last in your system. Moreover, you might experience insomnia, and fast heart beats if you consume workouts that contain yohimbine. Yohimbine is a herbal extract that boosts blood flow and aids burning fats. You can also experience excessive sweating and increase in body temperature during workouts. Unluckily, taking pre-workout drinks can aggravate dehydration due to Caffeine they have. Workout supplements have stimulants which cause dehydration after causing the body to generate excess heat. 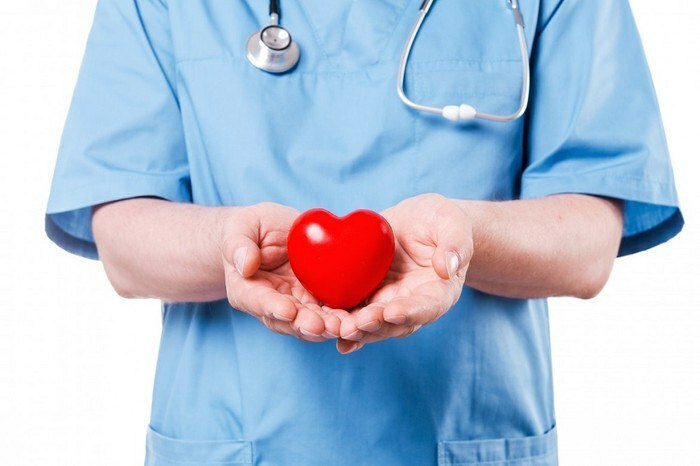 Dehydration might cause low blood pressure, increased heartbeat or lethargy. The Caffeine and creatine in work-outs are diuretics. When you take a high dosage of workouts, they are likely to absorb water from your body. Have you ever had a headache after using a pre-workout? Most pre-workouts have vasodilator compounds. Such compounds cause your blood vessels to expand. Dilation of blood vessels in your head might cause a headache. If you once used a pre-workout, you must have wondered why you got an itchy skin after using it. The reason behind this is the amino acid in most pre-workouts called B-alanine. B- alanine causes an itchy skin due to its complex interaction with the nerves in your skin. If you take much pre-works than the dosage recommended, you might experience cardiac issues. Arduous exercise can increase heart rate. Pre-workouts increase the heart-rate further which might result in cardiac arrest. You might experience uncontrollable shaking after physical activity. 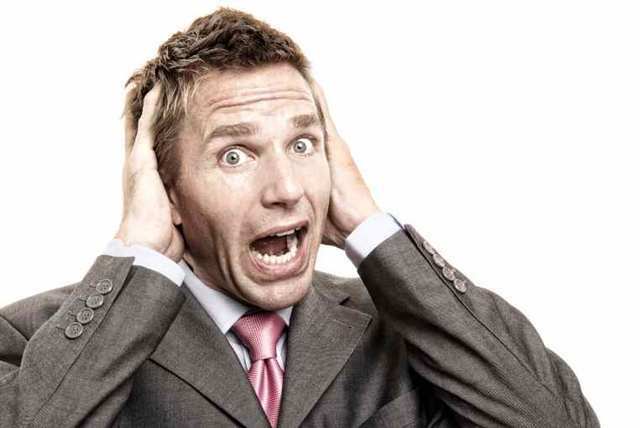 Taking a pre-workout can result to twitching due to caffeine in it which excites the nervous system. Most of us might be tempted to use pre-workouts so that we can lose weight. Surprisingly, pre-workouts might cause weight gain. Pre-workouts which contain caffeine also have high levels of carbohydrates. 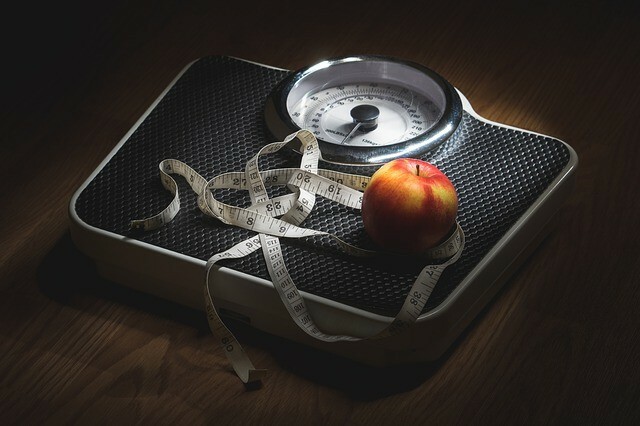 If you don’t watch your calories intake wisely, you might end up adding more weight than before. With the superior knowledge on the downsides of pre-workouts, it might be confusing to decide on how to make the right choice. Which is the best pre-workout supplement? As you plan to improve your workout results, you need to choose the right pre-workout supplement. Before making any decision, you can ask yourself the following questions. How Am I Going To Use the Pre-workout? The kind of training you are going to undertake determines the amount of energy needed. You might be trying to build your muscles or lose body fat. How Does Your Body React to Stimulants? You must know the tolerance of your body to stimulants and how they affect your body. If you know this, you are likely to choose the right pre-workout. Why Do You Need a Pre-workout? Do you need a pre-work out to help you increase your energy before going to the gym or do you want energy during the workout? By answering the above queries, you are likely to know which pre-workout you need. There are two types of pre-workouts. Stimulants based pre-workouts are very common. They are packed in small containers with a weight of less than one pound and serving size of10 grams. When you take these pre-workouts, you might experience a euphoric -like feeling. It is suitable when you have a tough workout which drains all the energy in you. You can also use stimulant pre-workouts when you try to get rid of body fat. It helps you to burn calories and sweat more. Most people underrate Muscle building pre-workouts because they supply less energy compared to stimulants. They are commonly packed in big 2 pound jugs and have 20 grams and above. These workout supplements have a significant dose of components that aids the muscles to build and recover. Muscle workout supplements do not need much energy. They can be sipped throughout the workout, unlike stimulant pre-workouts. The most popular pre-workout of this type is Hypershock Rage by Myogenix. This video shows how to do a muscle building exercise. Which Pre-workout Supplement Should You Use? In choosing the right pre-workout, your tolerance and preference matters. You can have both stimulant-based pre-workout and muscle based pre-workout. You must assess yourself and confirm that you can tolerate stimulant based pre-workouts before buying them. Make sure they have the following ingredients. As a high tolerance person to stimulants, pre-workouts with Higenamine like Wild Thing can be the right choice. 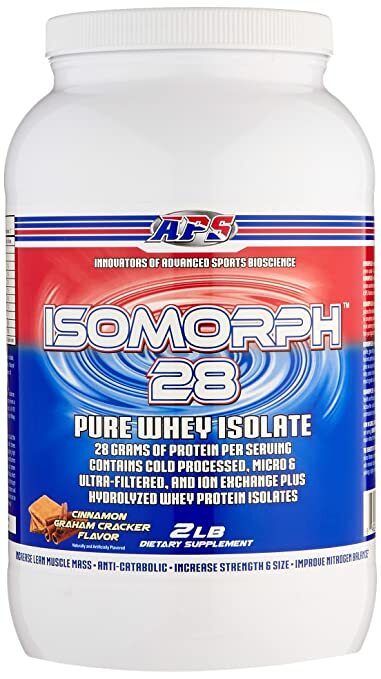 Another high tolerance ingredient in stimulant pre-workouts is DMAA found in APS Nutrition Isomorph. Make sure that you avoid the above pre-workouts if you don’t have a high tolerance to stimulants. If you want muscle-building pre-workouts, you should look for the following ingredients. These elements give your muscles power and strength. 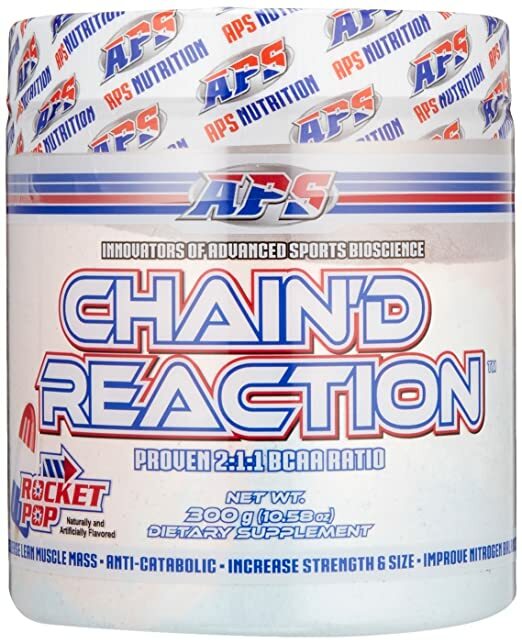 One of the recommended pre-workouts that contain the above ingredients is Chain’d Reaction BCAA powder. When would you like to go to bed after a workout? It is quite hard to fall asleep immediately after taking a stimulant based pre -workout. Ensure that you take a pre-workout 6 hours before going to sleep. Consider using pre-workouts with small stimulants like Condense by Puru Labs. In case you are unable to sleep after taking a pre-workout, you can use nitric oxide boosters such as Hype by Black Labs. Pre-workout side effects can be dangerous, but if you use them in the right way as recommended, you will be okay. Did you enjoy the list? It is crucial to take the proper pre-workout before going for a workout. Find out what your body can tolerate and what it can’t to avoid problems. You are welcomed to comment below what you think about pre-workouts and also share this article for the benefit of your friends.